Banana plant houseplant? That’s right. 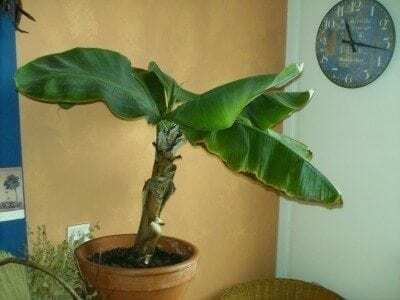 If you are not fortunate enough to live in a warm region where you can grow this tropical plant outdoors, then why not grow an indoor banana plant (Musa oriana) instead. With enough light and water, an indoor banana tree makes an excellent houseplant. 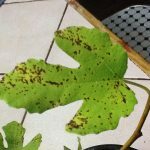 A banana plant houseplant offers interesting foliage and white flowers emerging from purple buds. 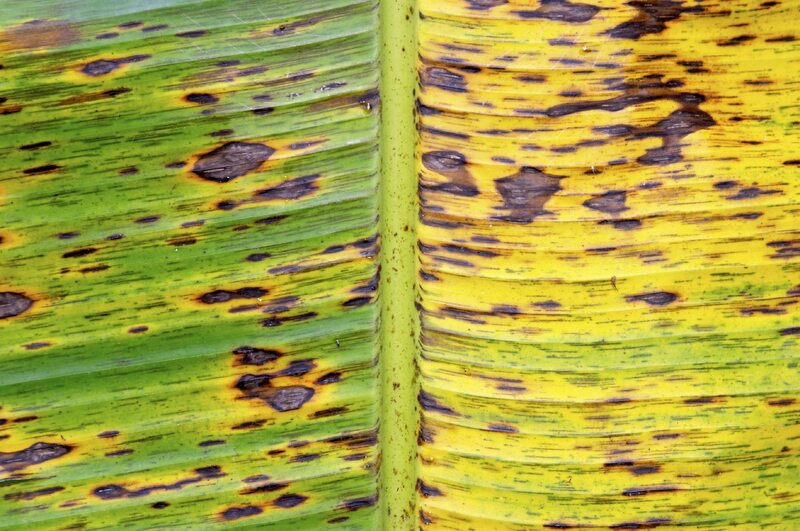 Keep in mind that while some banana tree varieties produce edible fruit, others do not—like that of Musa basjoo. Therefore, be sure to look into the type of indoor banana tree you have or want to ensure that it will accommodate your needs and vice versa. 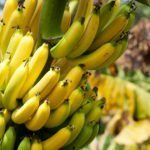 Below you will find some tips for taking care of a banana tree inside. Since an indoor banana tree can get rather large, you may opt for growing a dwarf variety. Even still, you’ll need a large container that is deep enough to accommodate all of its roots. It should also provide adequate drainage. These plants also like hot and humid conditions. Indoor bananas need warm temperatures; night temperatures around 67 degrees F. (19 C.) are ideal and day temperatures in the 80s (26 C.).